↑ Electric Motors Reference Center by Machine Design magazine. "Induction Motors". Penton Media, Inc.
↑ "Motor Formulas". elec-toolbox.com. अभिगमन तिथि 1 जनवरी 2013. ↑ Srivastava, Avinash; Kumar, Ravi. "Torque Slip Characteristics of Induction Motor". Course notes. Malnad College Of Engineering. ↑ NEMA Standards Publication (2007). 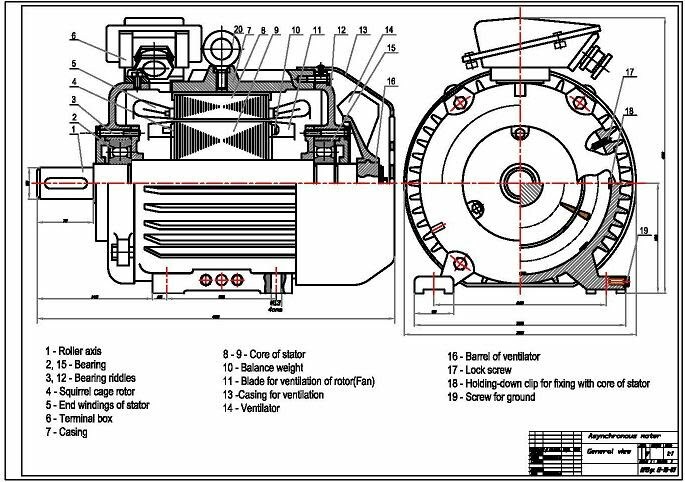 Application Guide for AC Adjustable Speed Drive Systems. Rosslyn, Virginia US: NEMA. पृ॰ 6. अभिगमन तिथि 2 दिसम्बर 2012.